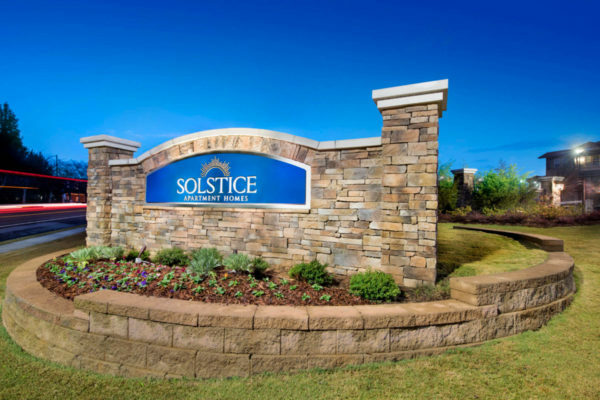 It’s your time to shine at Solstice! 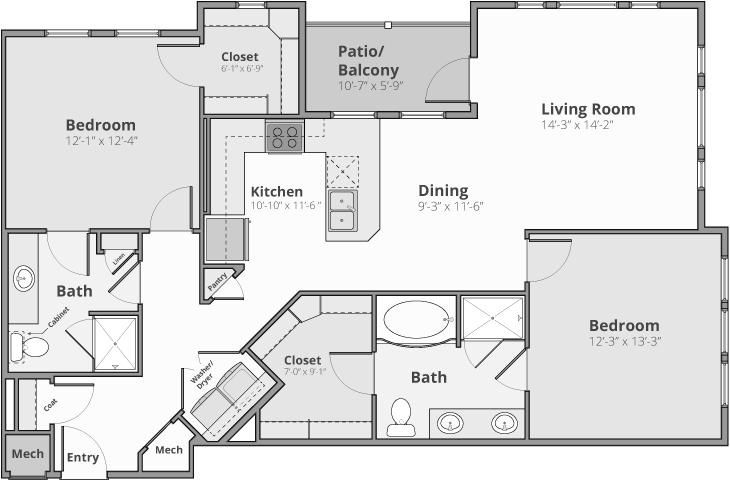 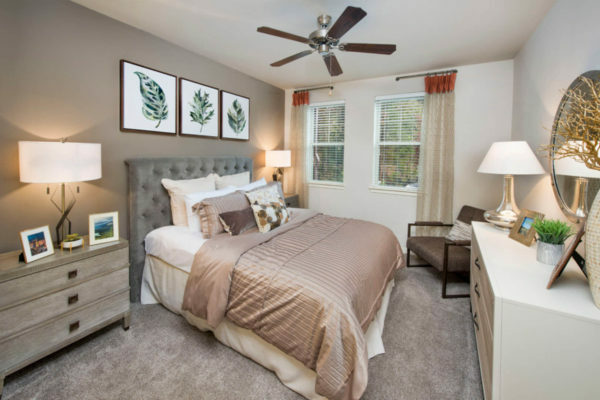 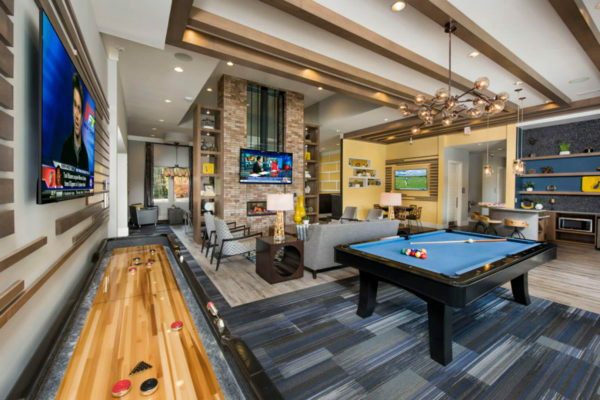 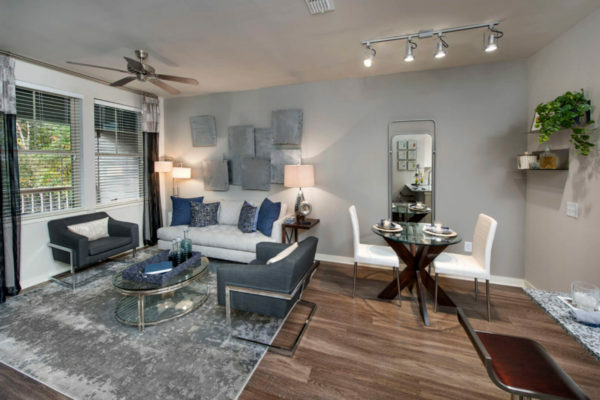 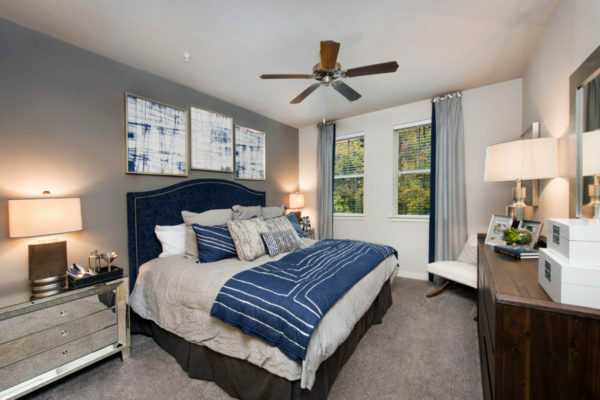 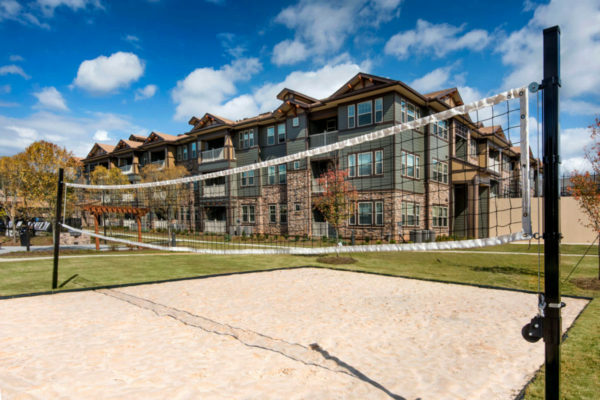 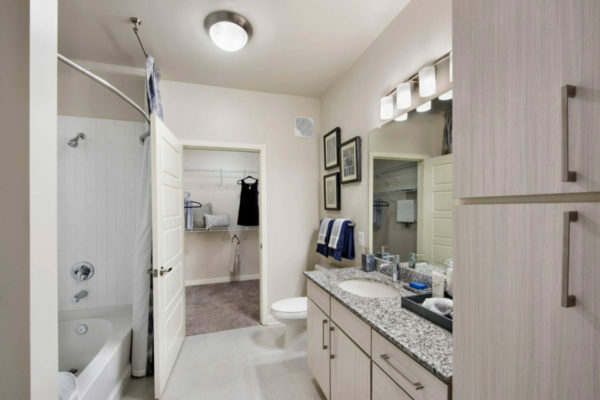 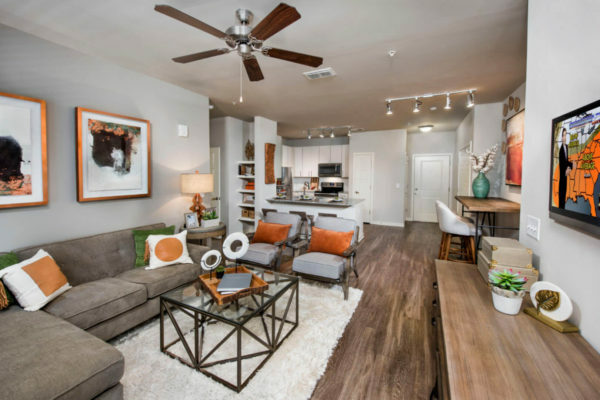 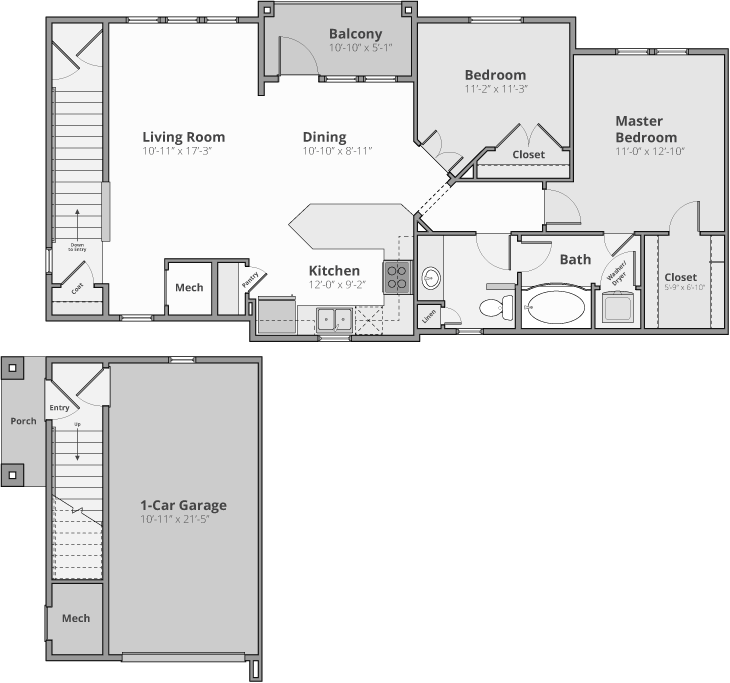 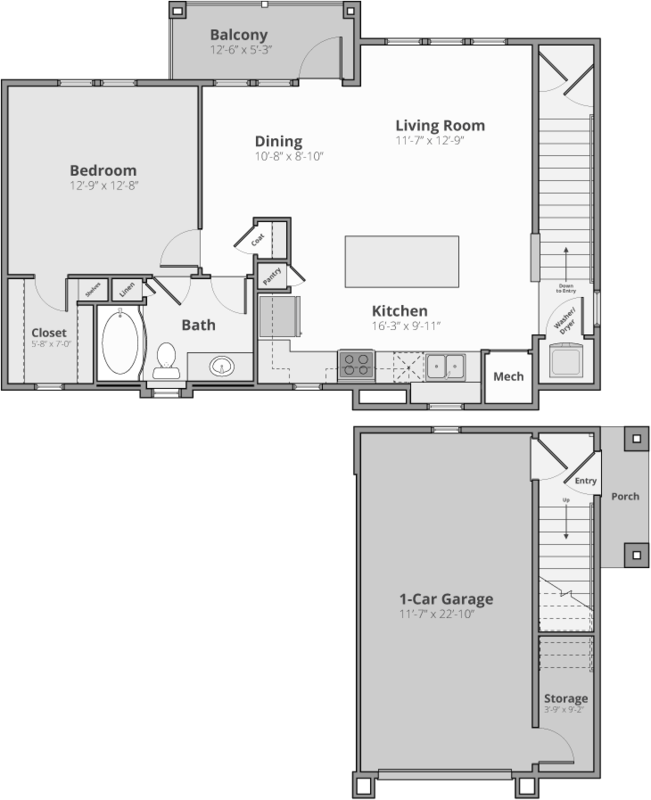 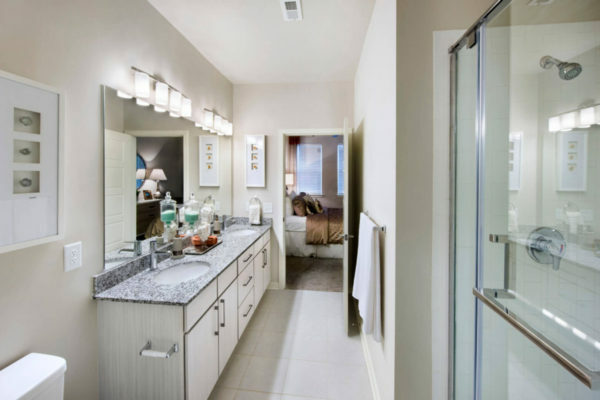 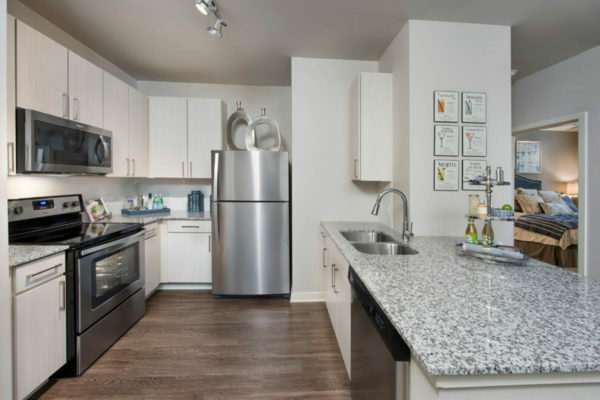 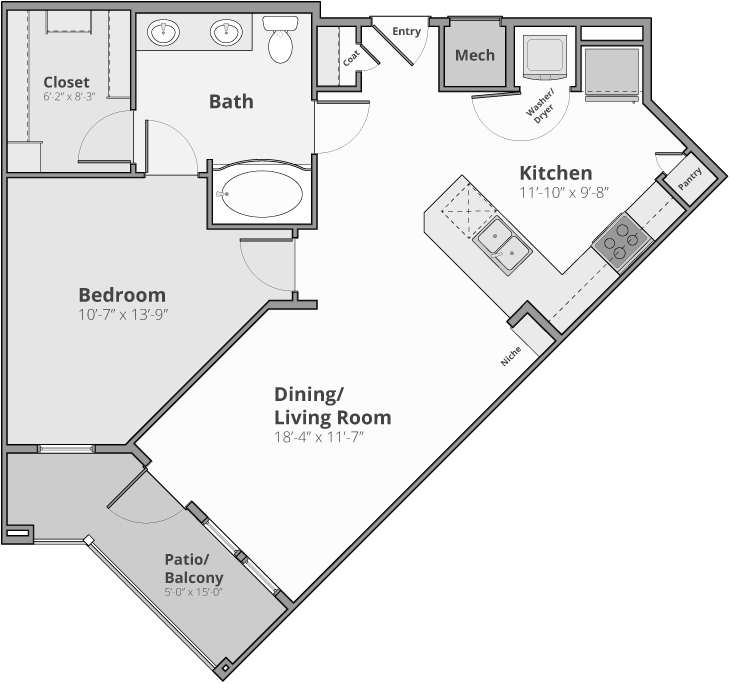 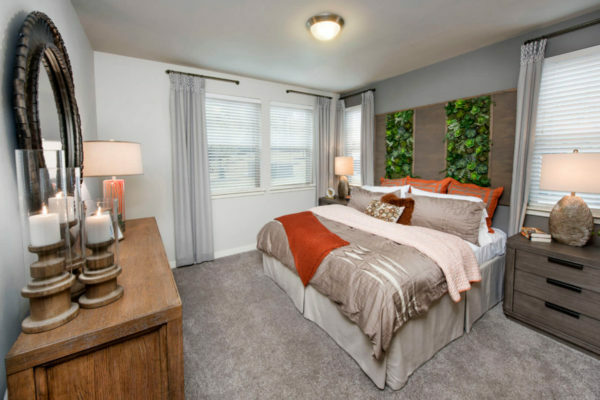 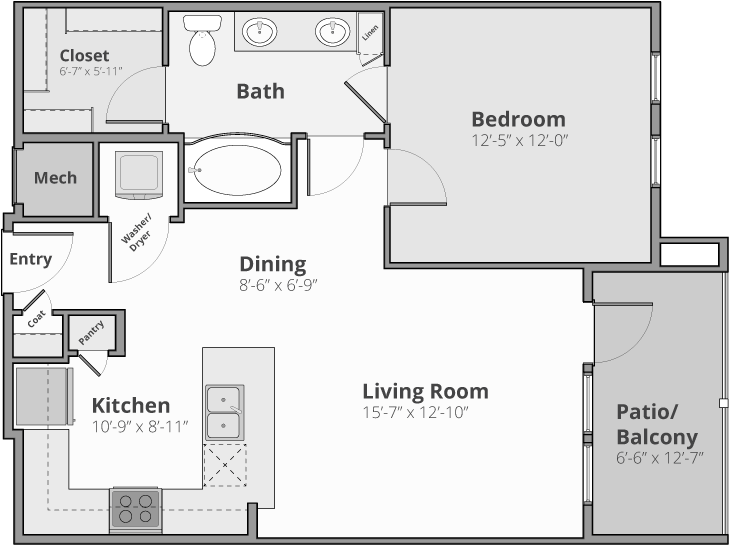 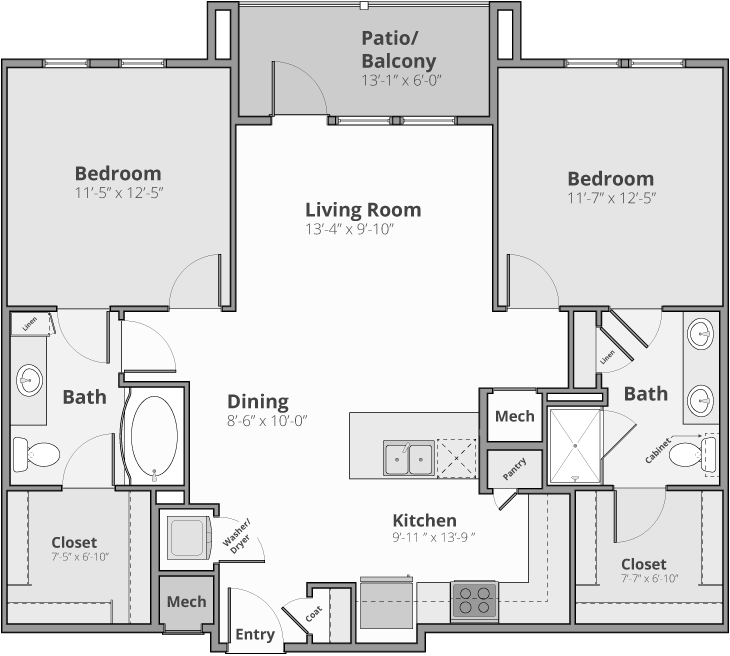 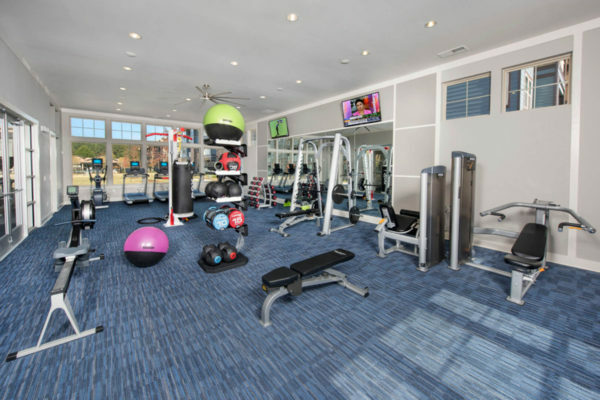 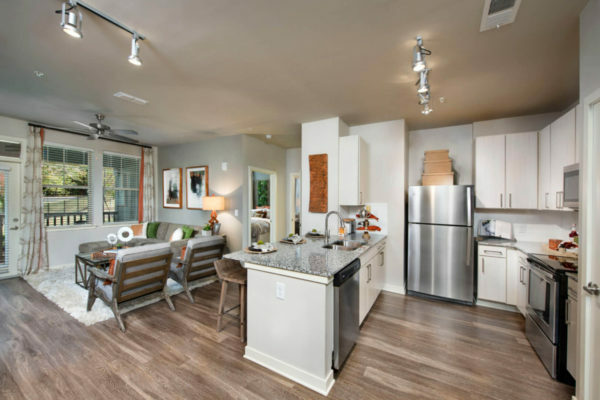 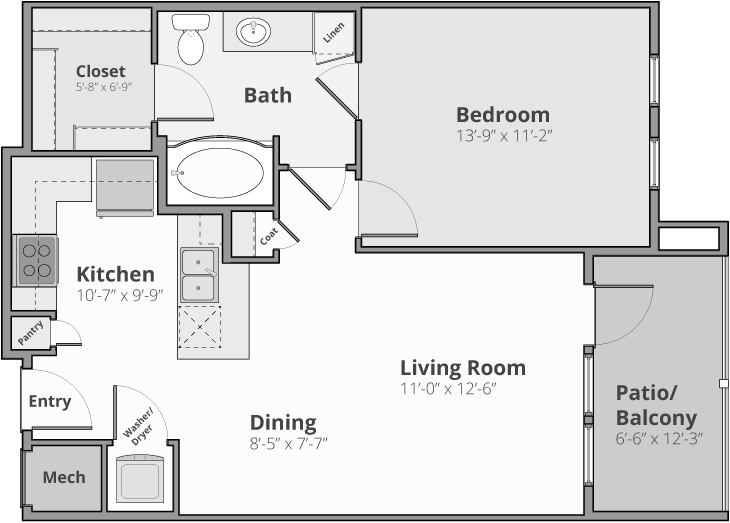 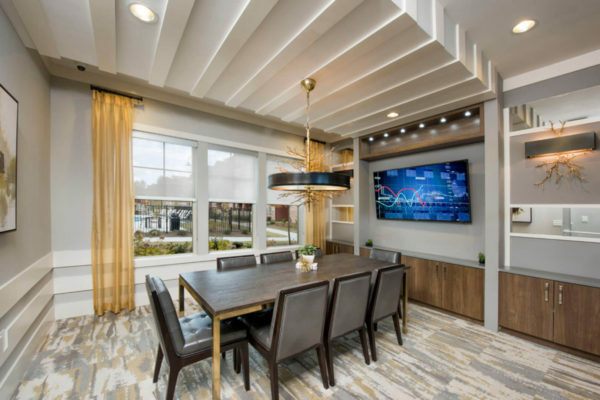 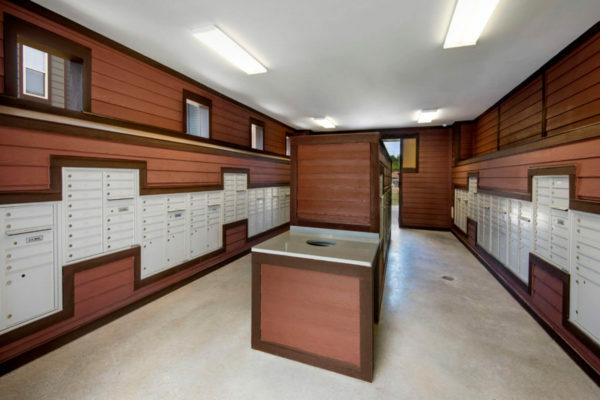 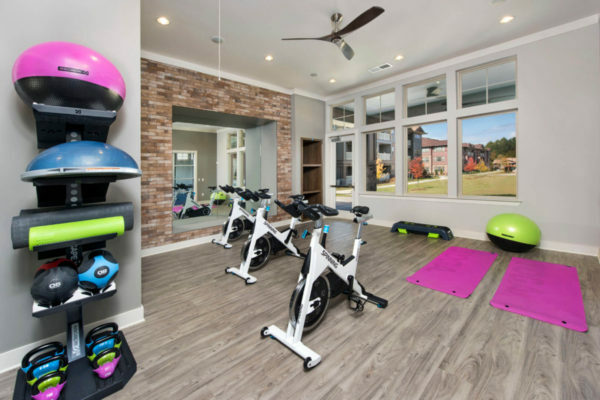 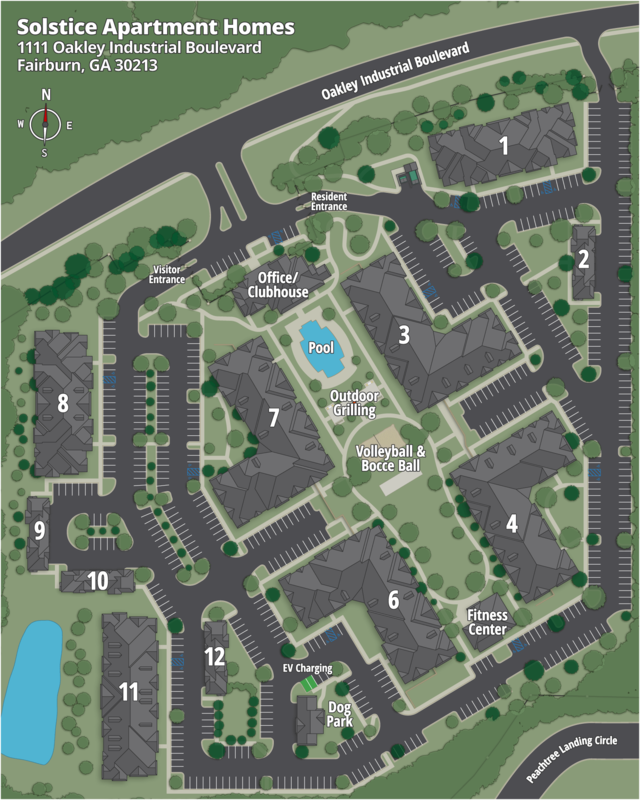 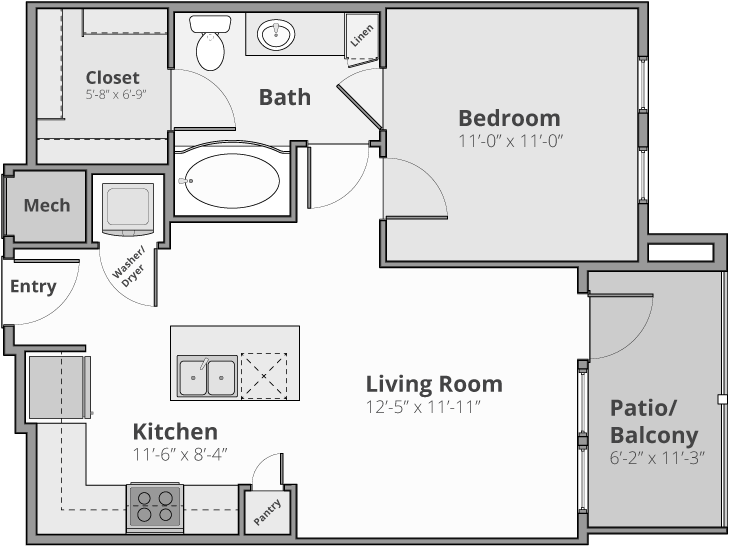 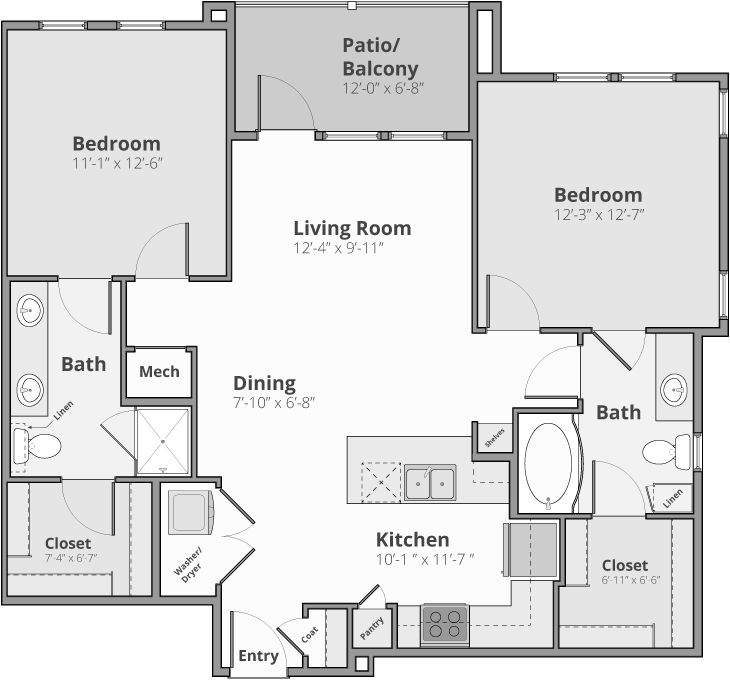 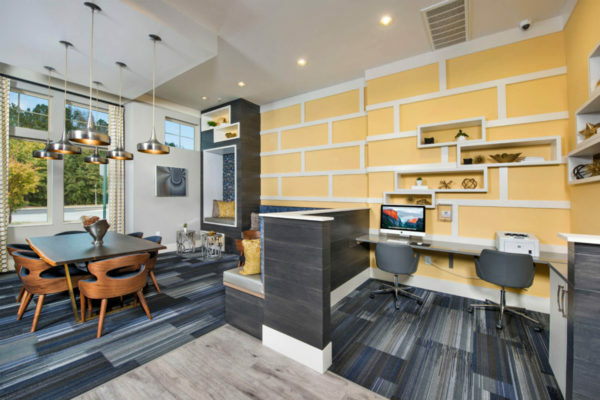 Offering one and two-bedroom apartments, the homes at Solstice have a number of features and amenities to fulfill every lifestyle at a price consistent with other communities in the area. 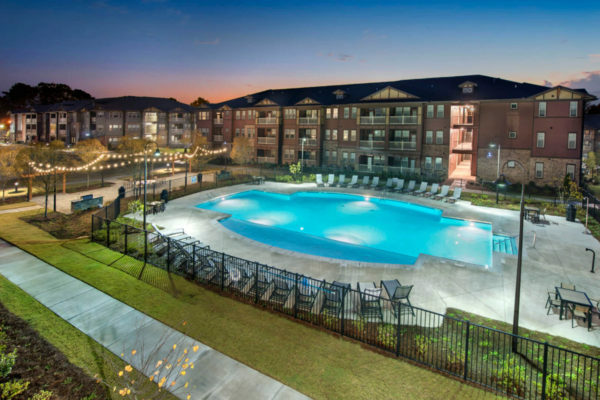 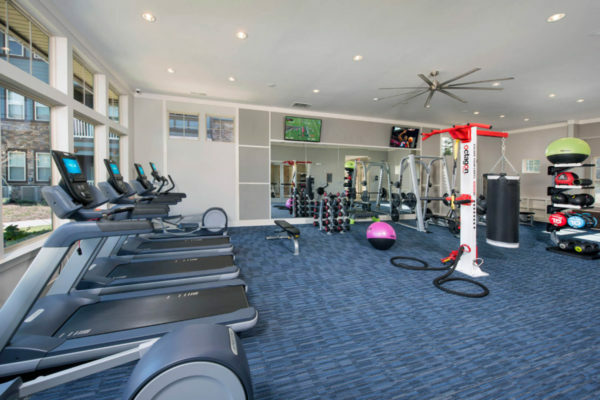 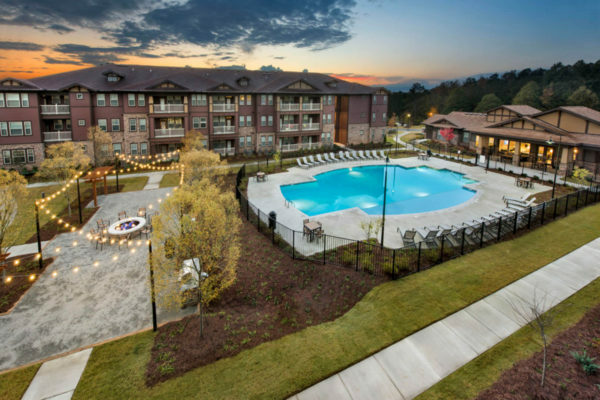 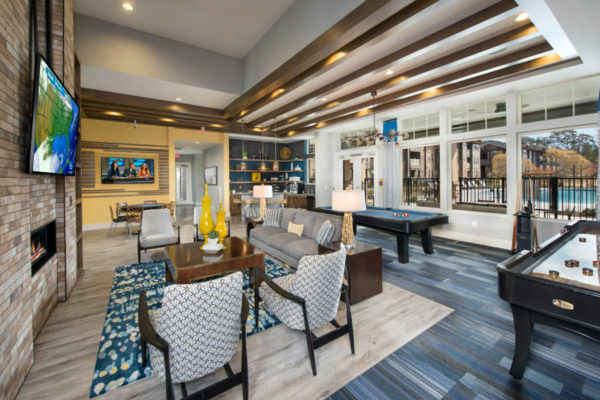 Take a morning walk around our beautiful community, spend the afternoon poolside with a good book, and host a dinner party in your open kitchen and dining area. 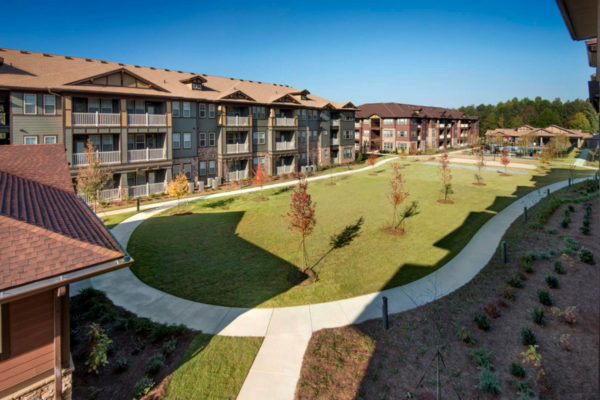 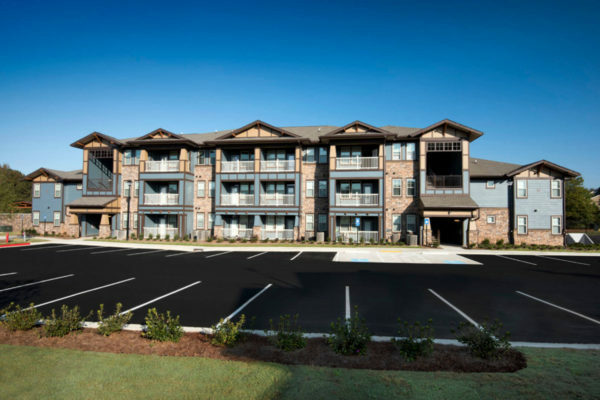 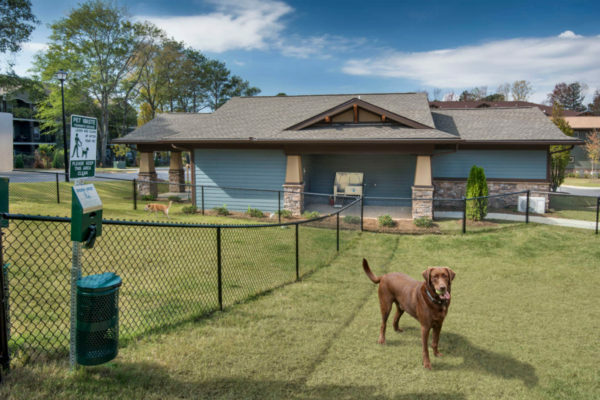 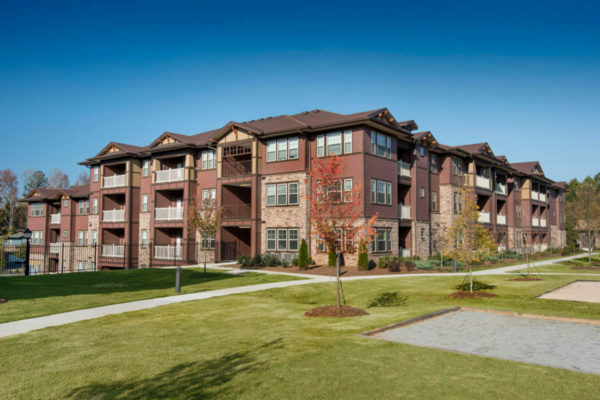 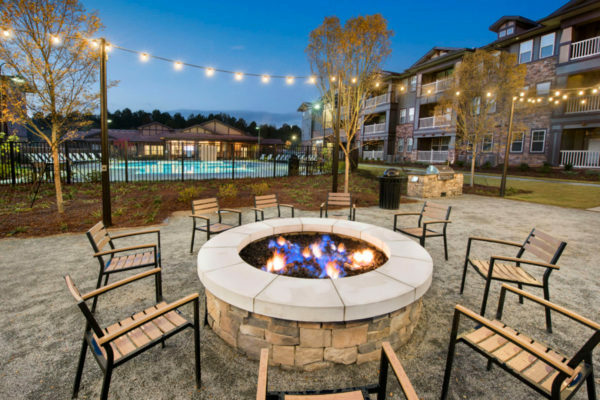 Located on Oakley Industrial Boulevard, Solstice also is close to I-85, Trickum Creek, downtown Fairburn, Clarence Duncan Park, and Atlanta.